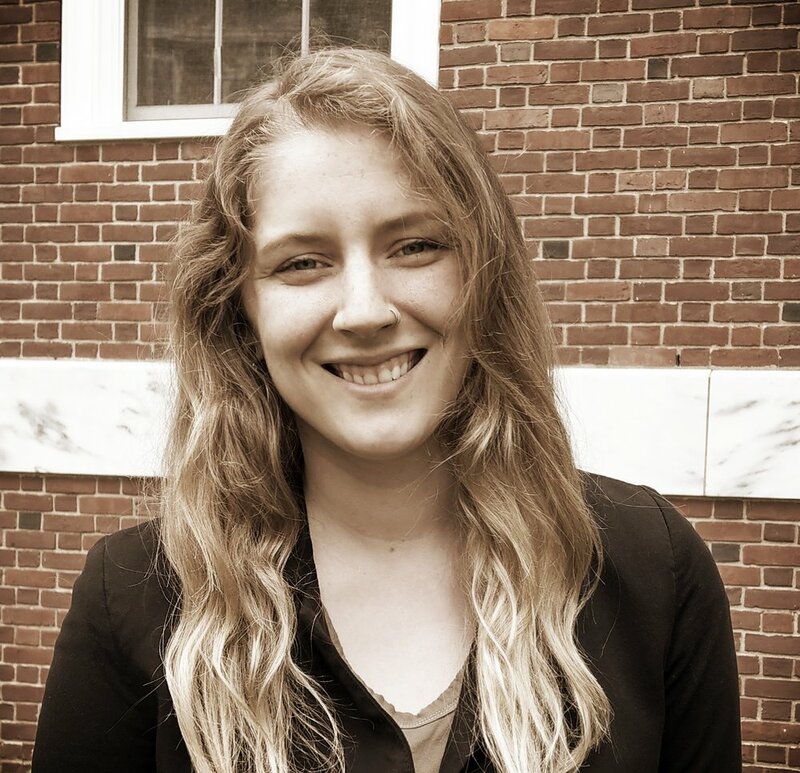 Elizabeth Johnson is a Research Associate at Harvard Business School in the Organizational Behavior unit. Her research interests center on gender and leadership. Prior to HBS, she graduated from Skidmore College with a B.A. in psychology and a minor in creative writing. Her thesis examined penalties against men working in gender incongruent occupations.